Does anyone know were I can get a engine rebuild kit for one of these engines. Tractor is a ford 1700 2 cyl diesel. Any help would be appriciated. The tractor should be supported by New Holland. NH stopped supplying parts support pre-62 Ford tractors several years ago but I'd be surprised if 1700 parts aren't still in the system. For pre-62 tractors several companies have started up that specialize in older Ford parts. Dealers probably know of them. Just because the manufacturer scraps parts support doesn't necessarily mean that a dealer is going to cut their customers loose. 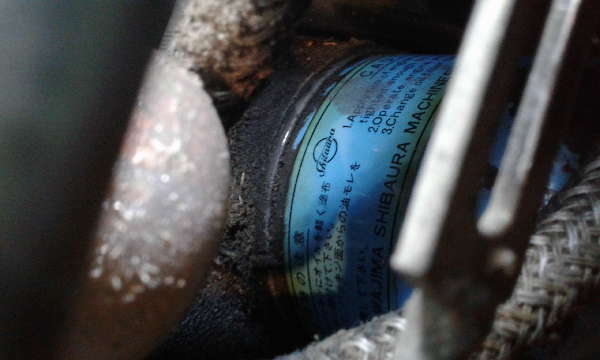 There are some differences between the Shibaura engines used in Shibaura tractors and the same engine used in Fords. Many of the engine parts should be the same but there's no guarantee. Maybe NH or just a real good parts guy has a cross-reference between Ford/NH and Shibaura parts. I have a 1300 Ford. Last week my water pump went. I went to my neareast NH dealer and he got the parts within a few days. My tractor was made from 1979 to 1984, and I was wondering about getting parts. The dealer told me he could get almost all parts. He said there are some exceptions, but usually he can get the parts.